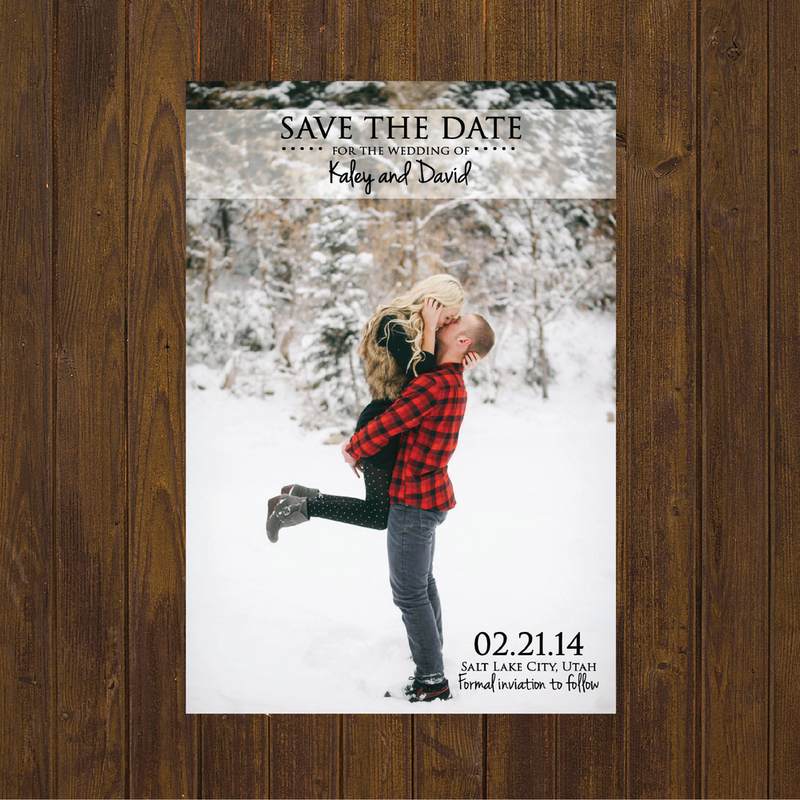 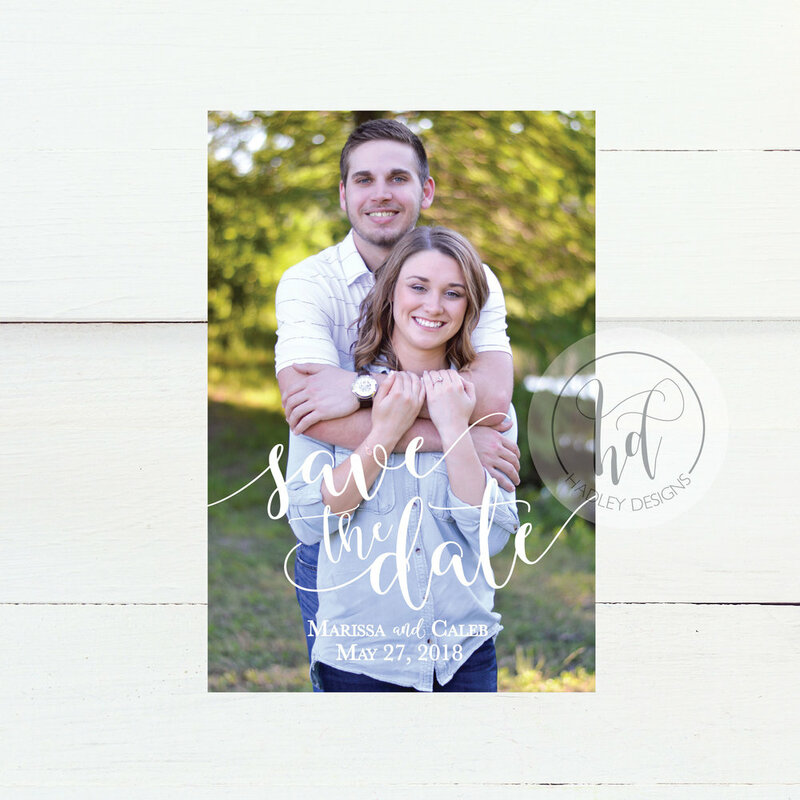 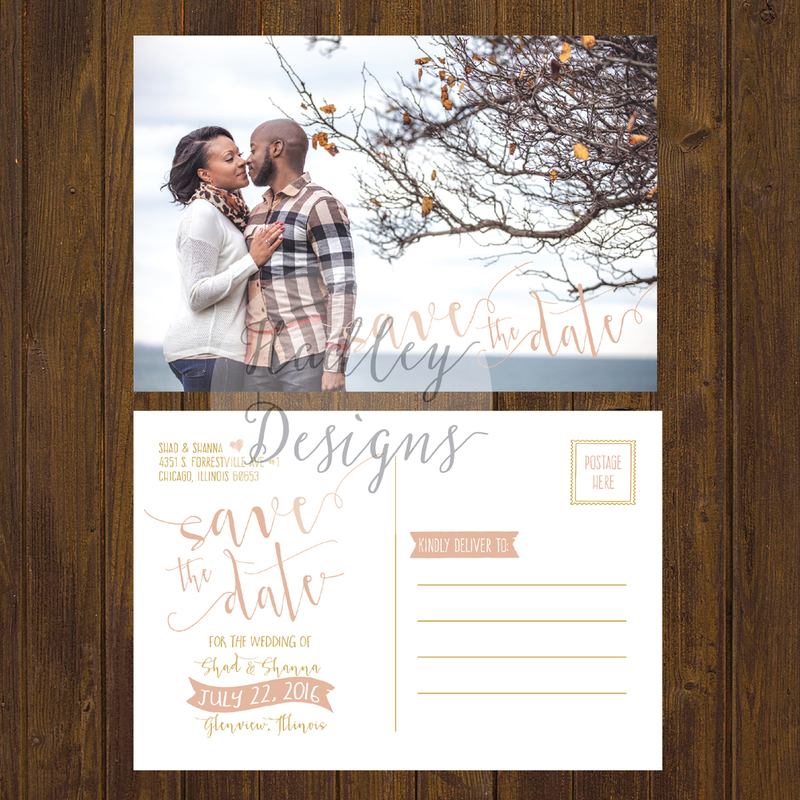 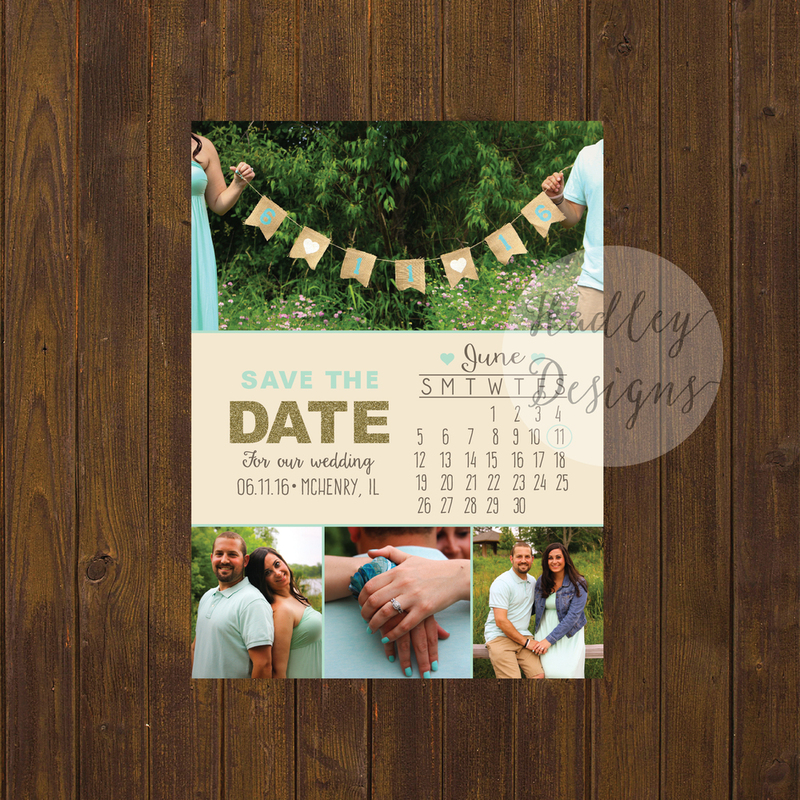 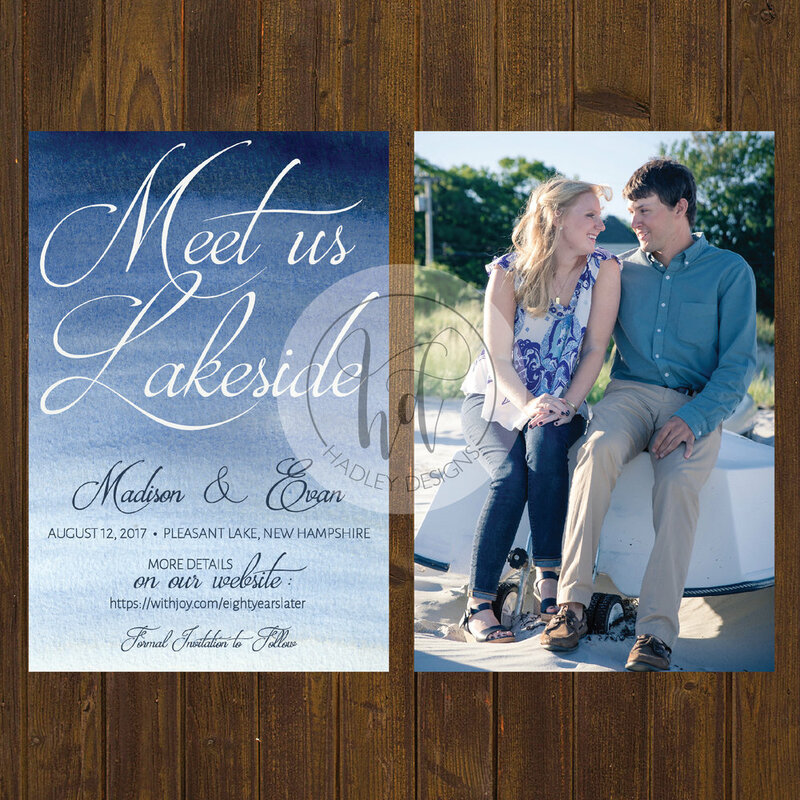 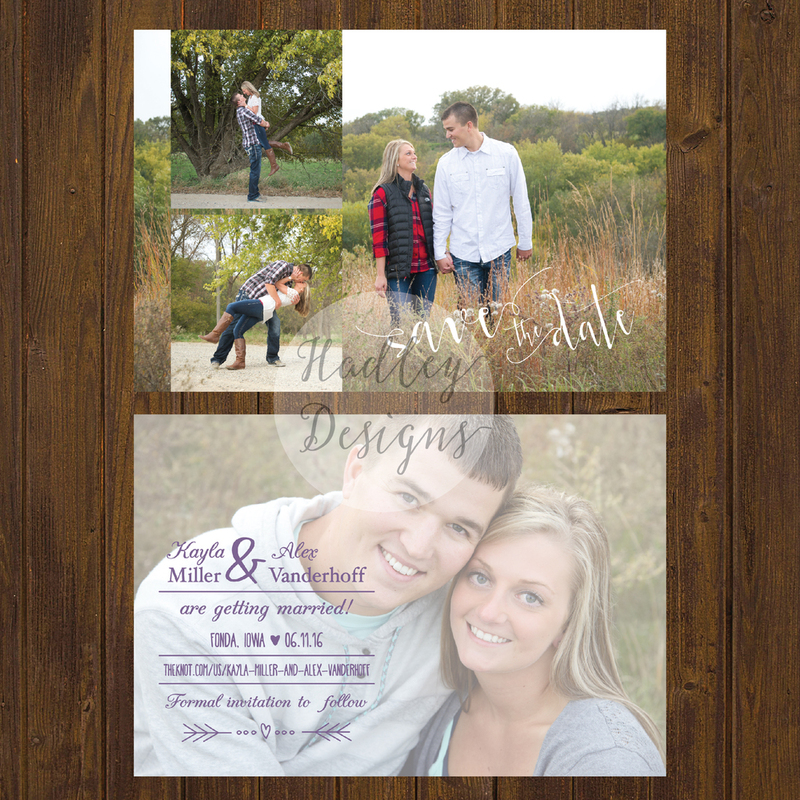 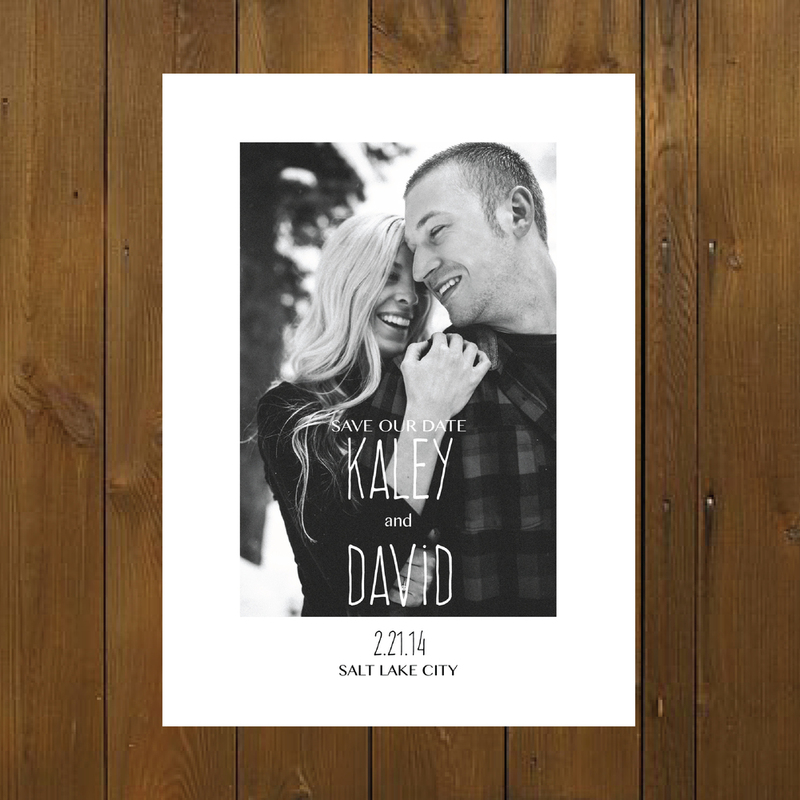 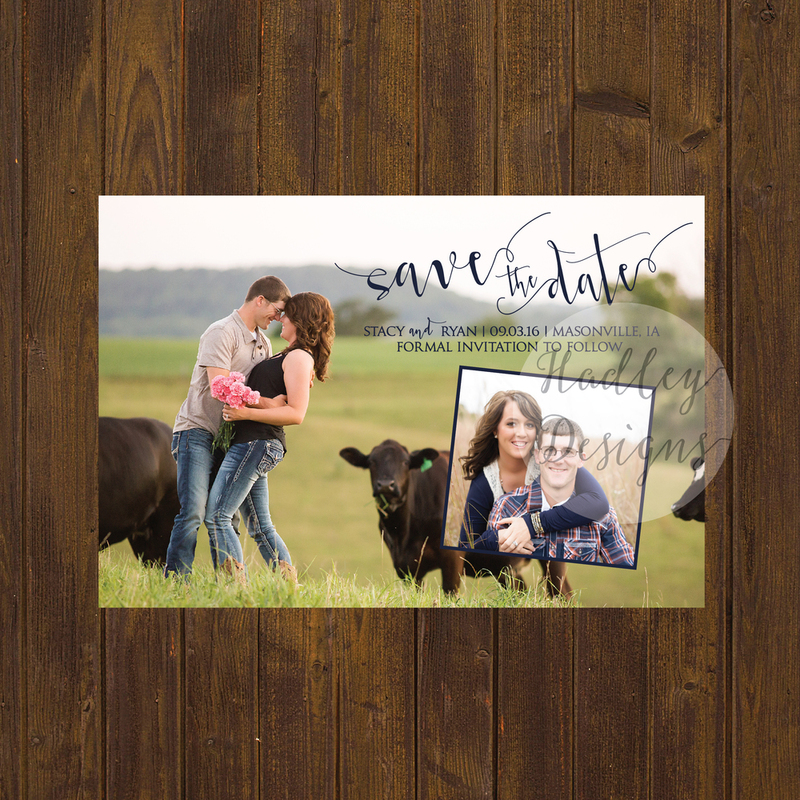 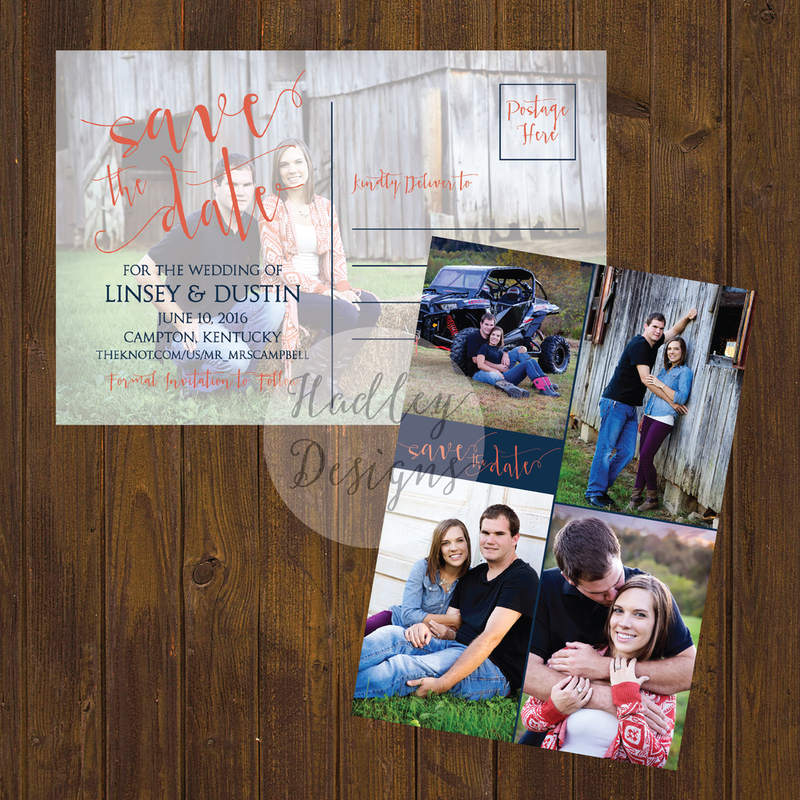 Save the Dates are typically mailed out to your guests 4-6 months prior to the wedding. 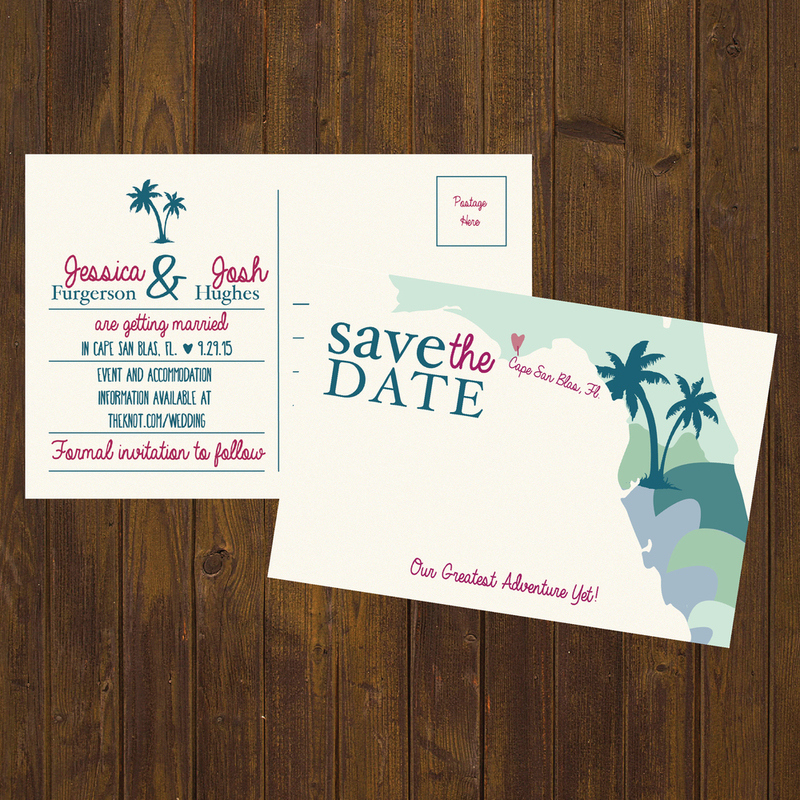 They may be especially important to consider if you are having a destination wedding, if you have several guests traveling from out of town, if your wedding falls on a holiday weekend, or during the busy summer months. 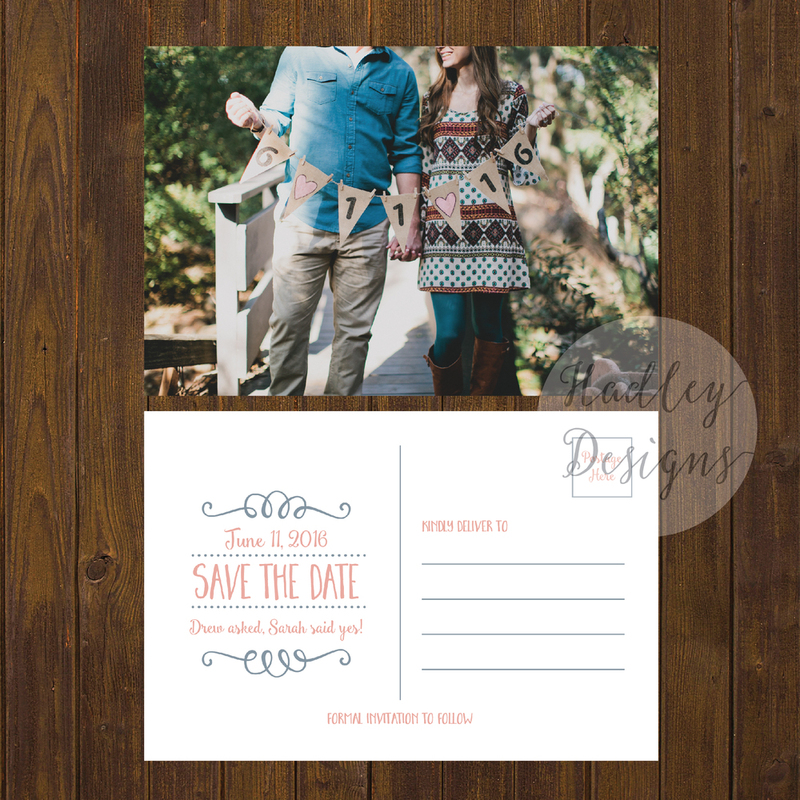 This will ensure your guests have enough time to make the proper arrangements to be a part of your special day! 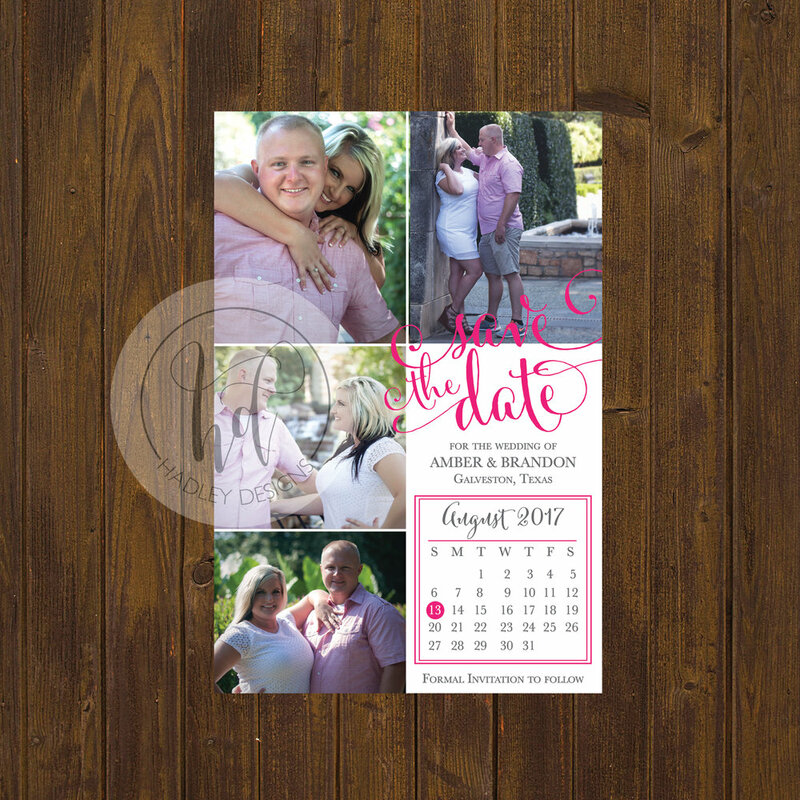 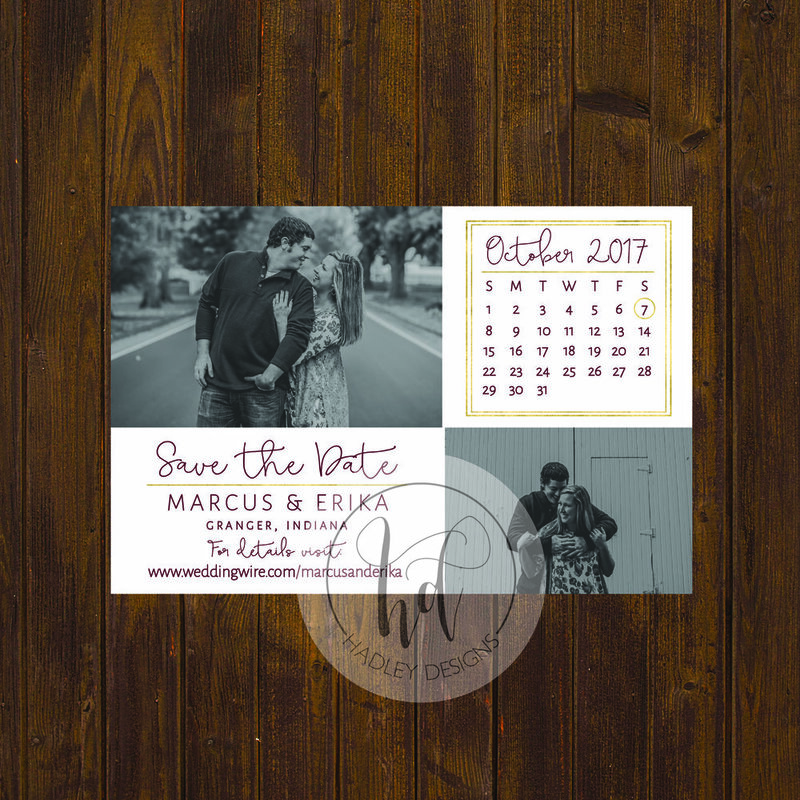 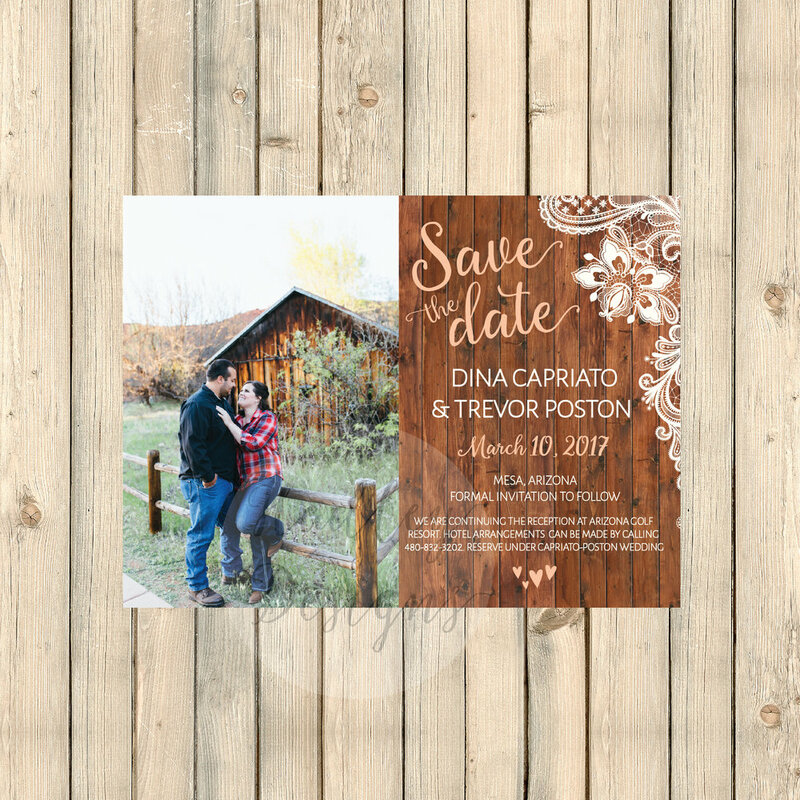 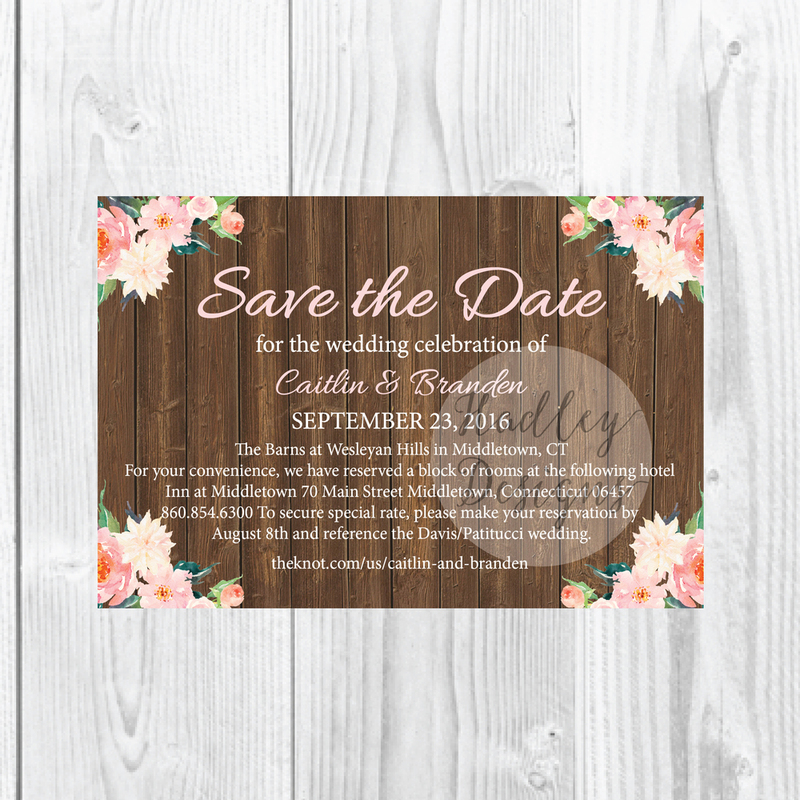 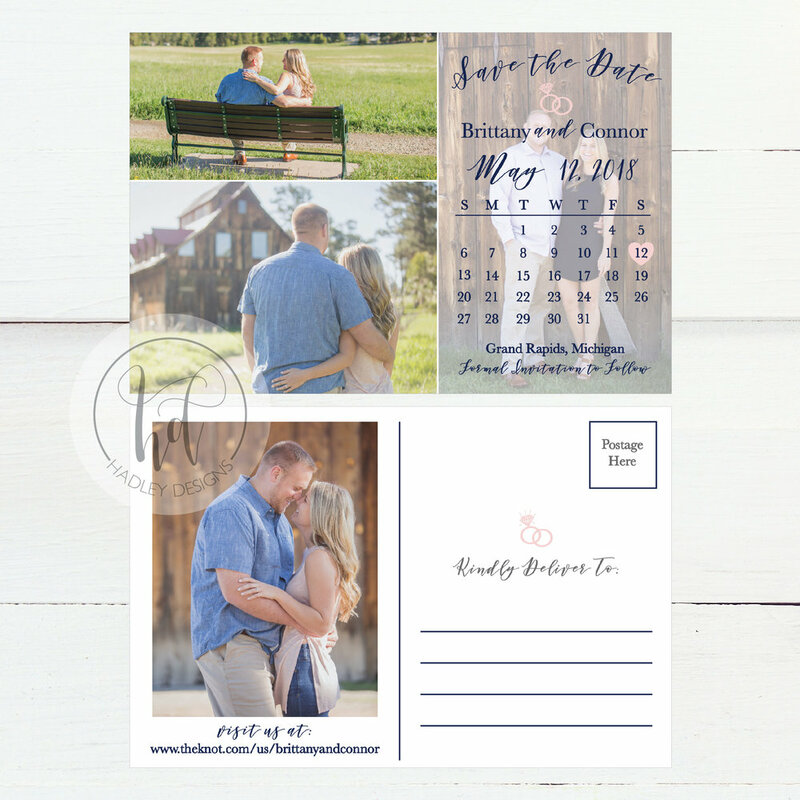 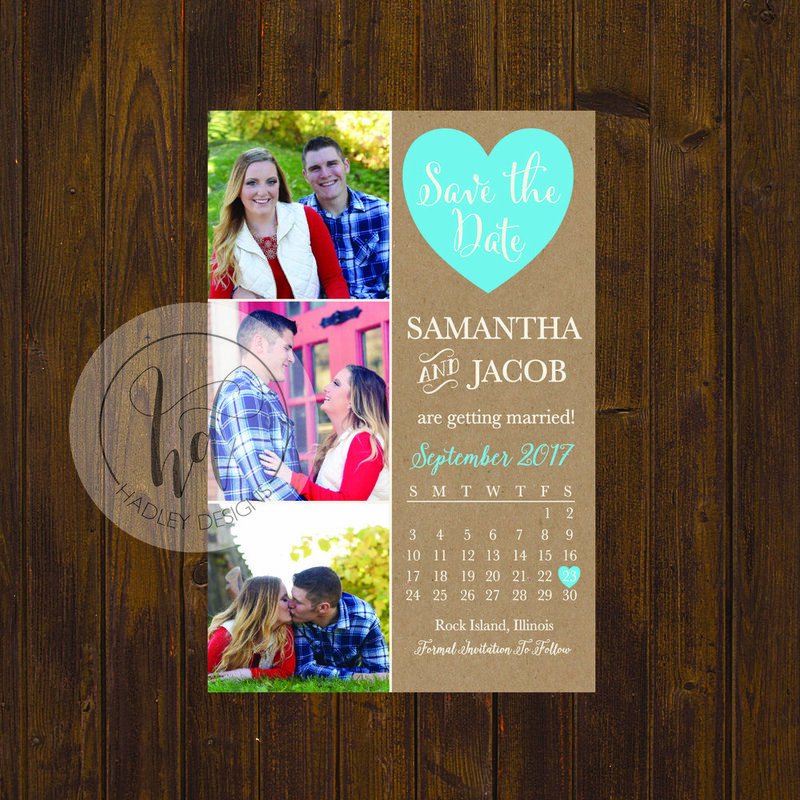 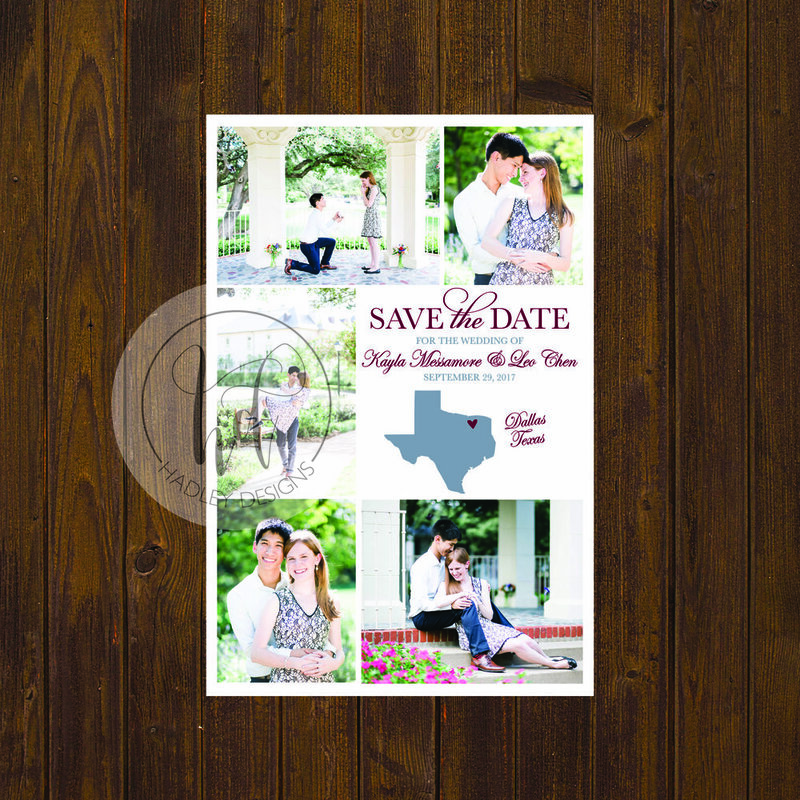 Save the Dates usually include the name of the bride and groom, the date of the wedding, the place the wedding will occur, and the notice of a formal invitation to follow. 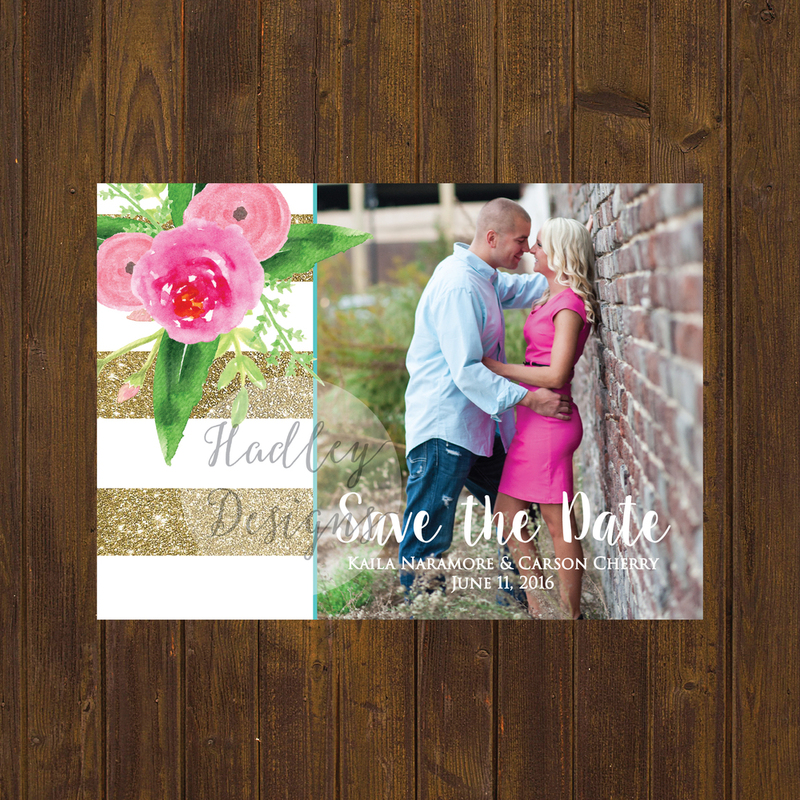 Make your Save the Dates unique by turning them into postcards or fun magnets for your guests to pop on the fridge! 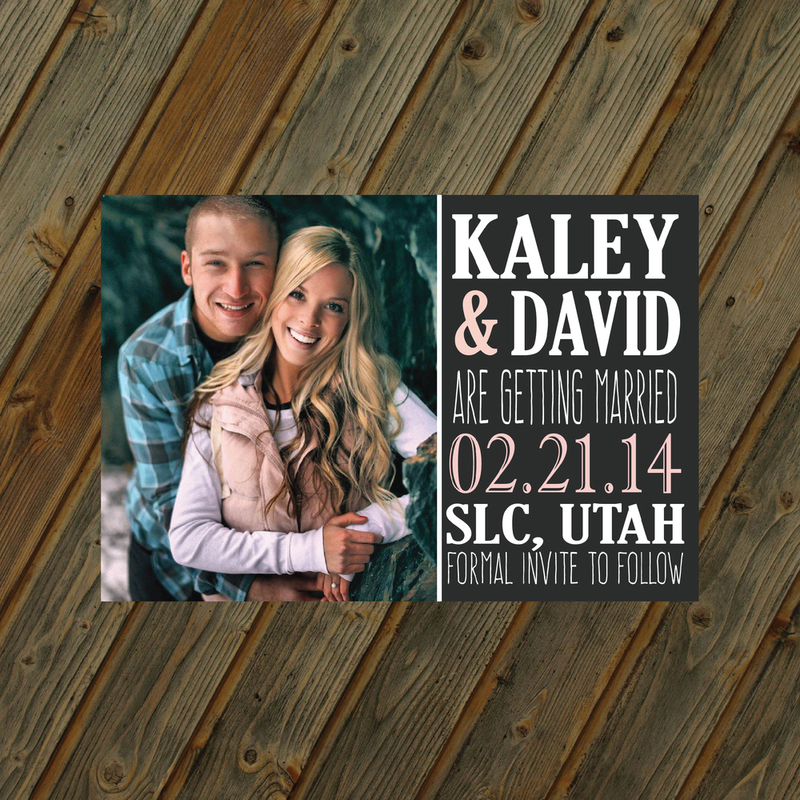 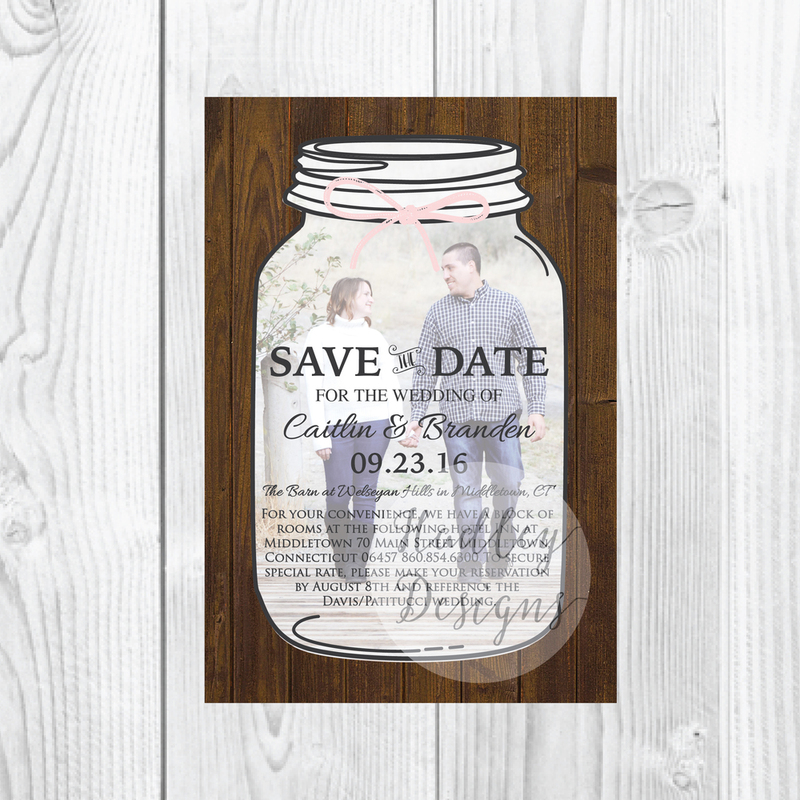 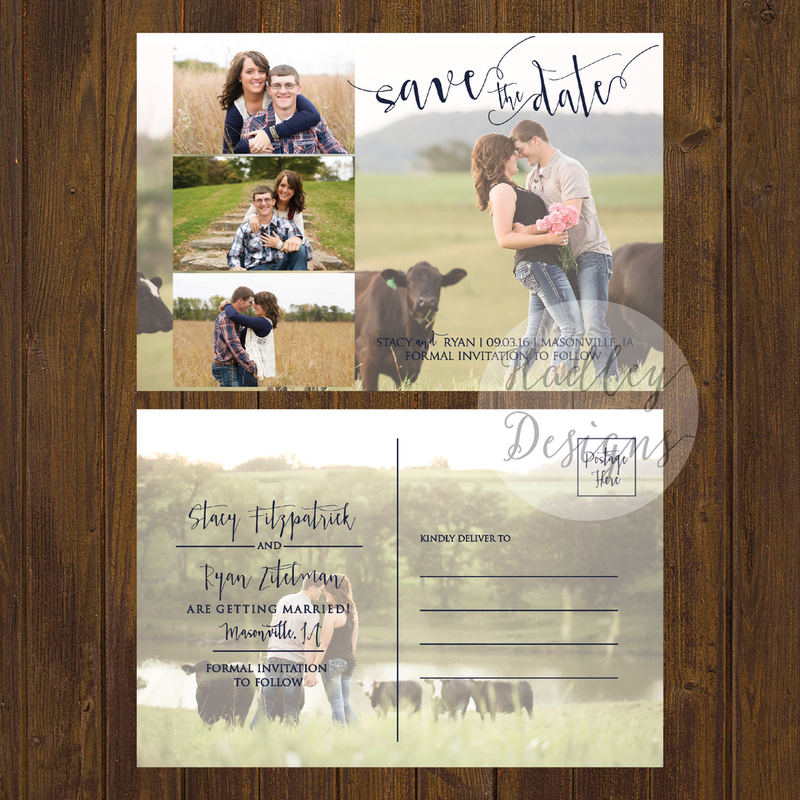 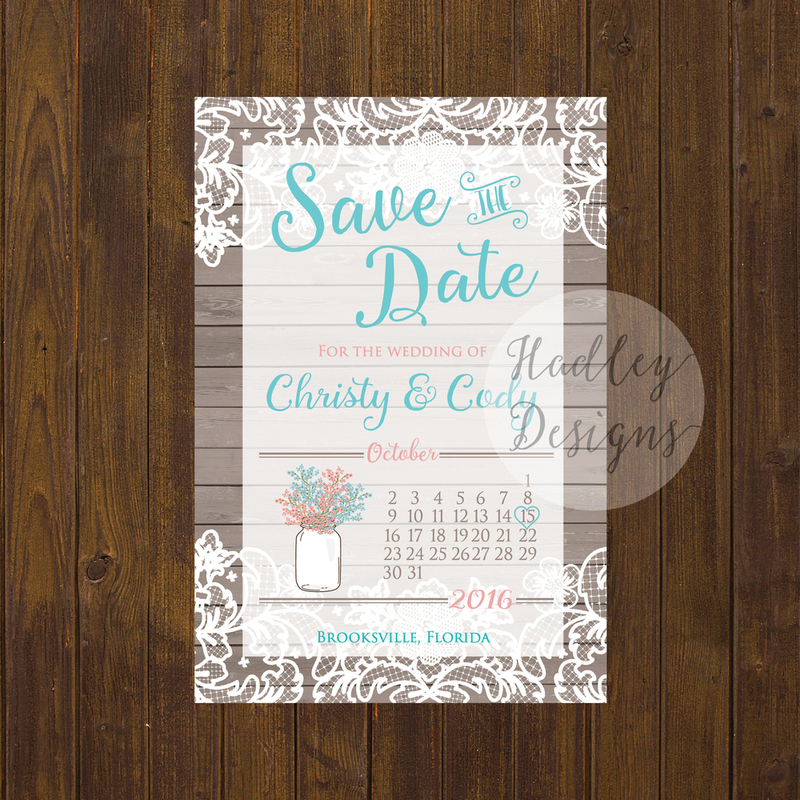 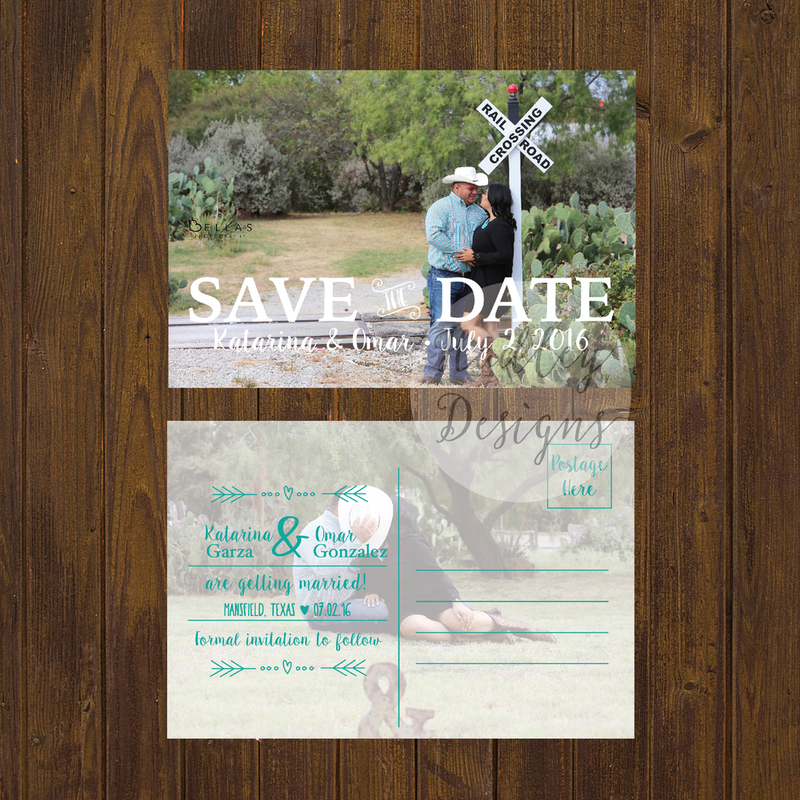 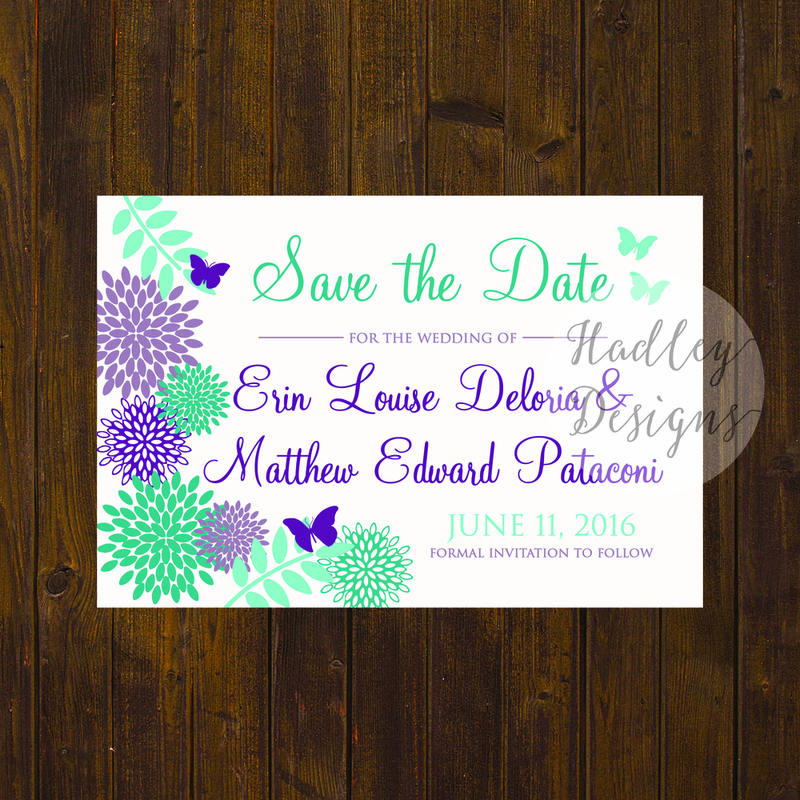 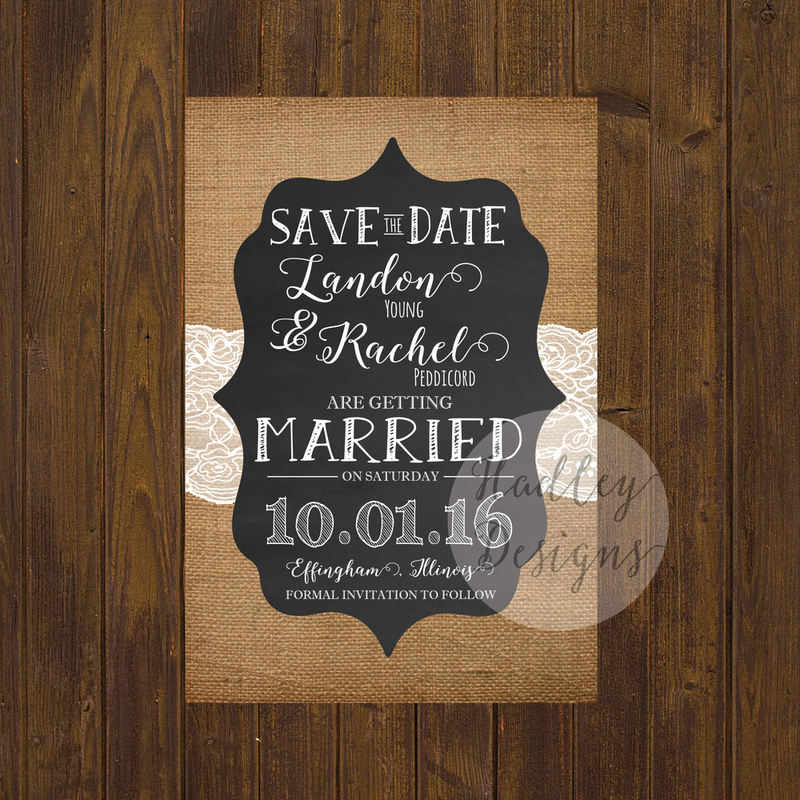 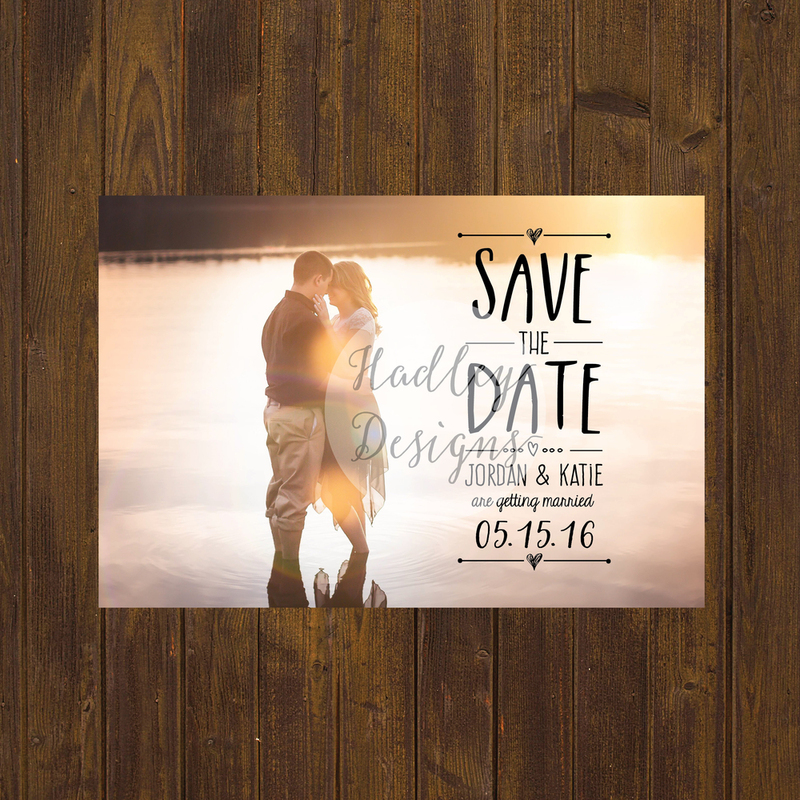 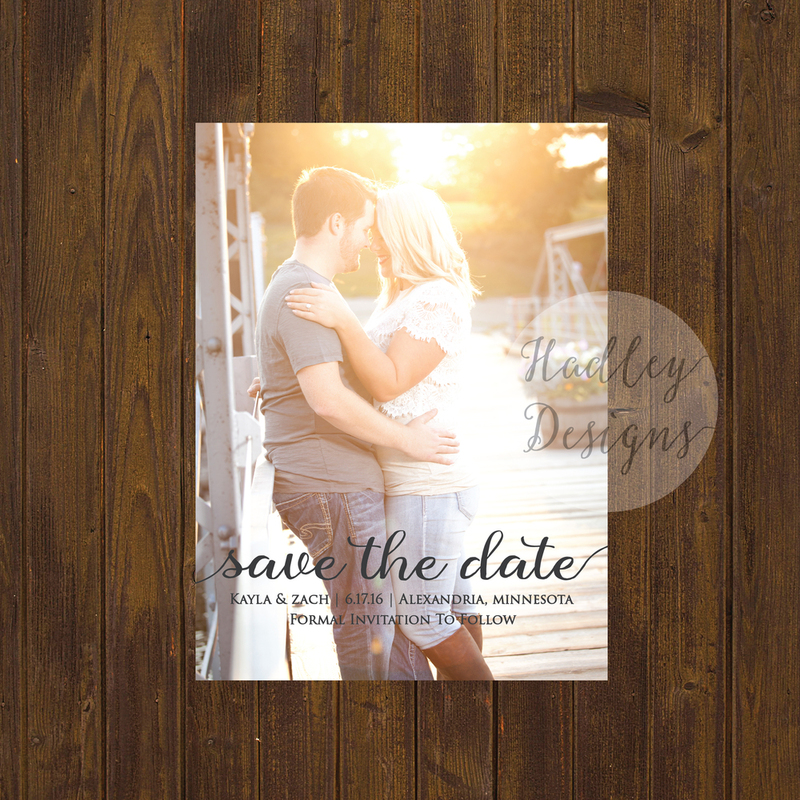 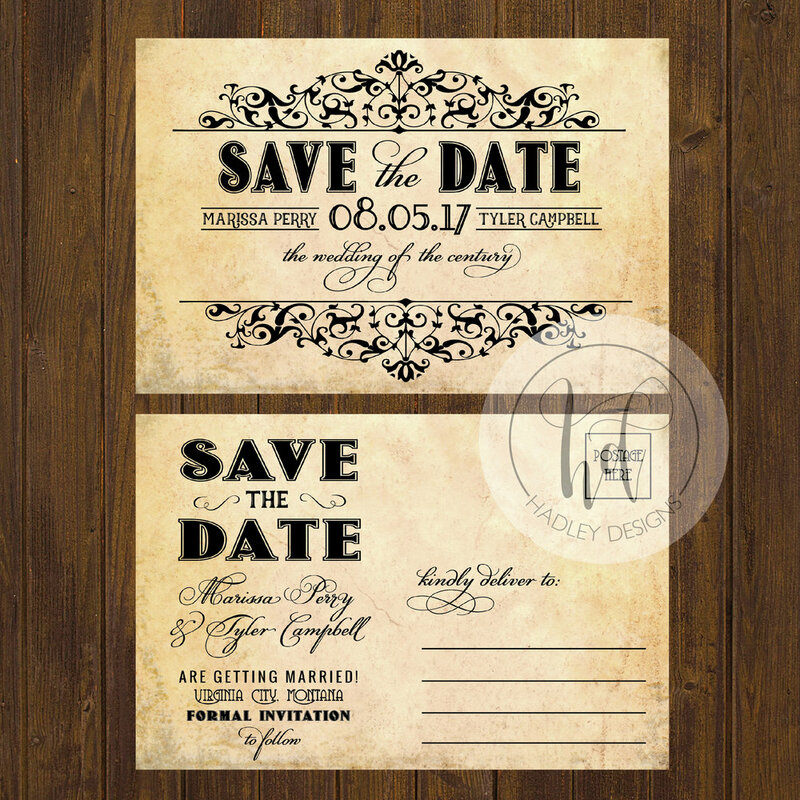 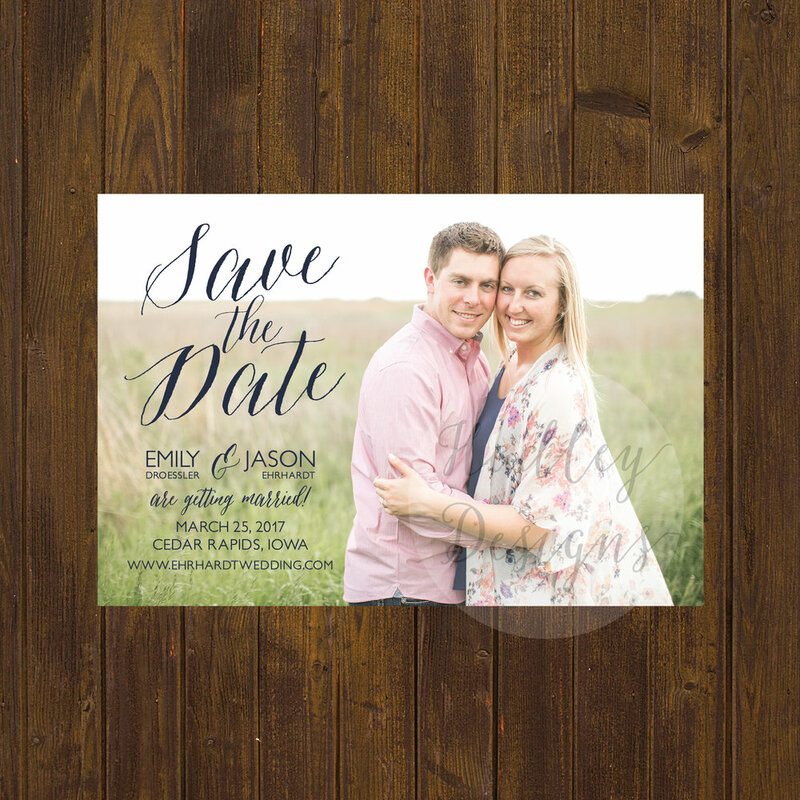 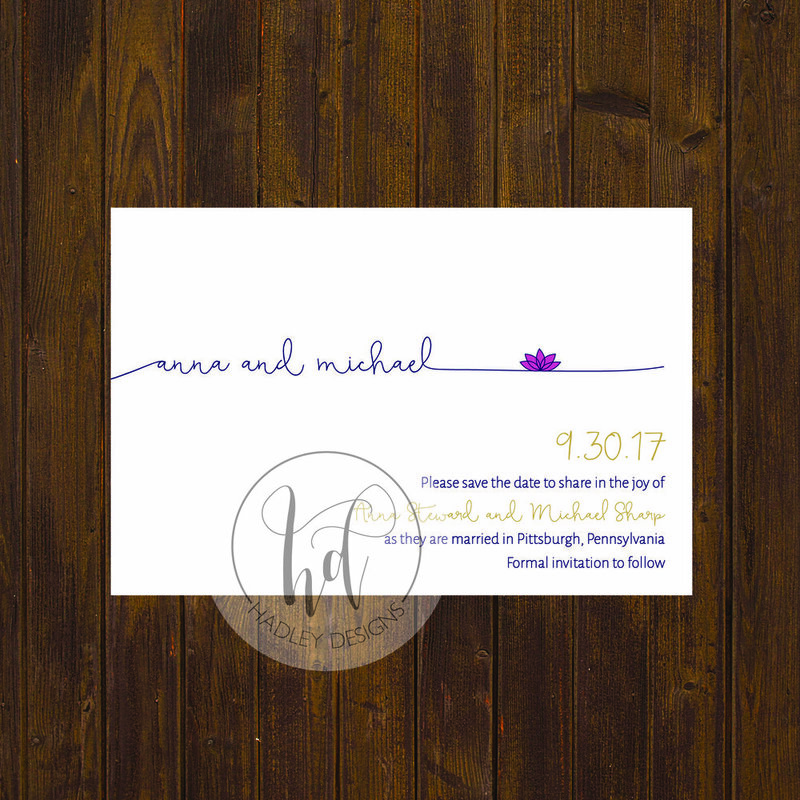 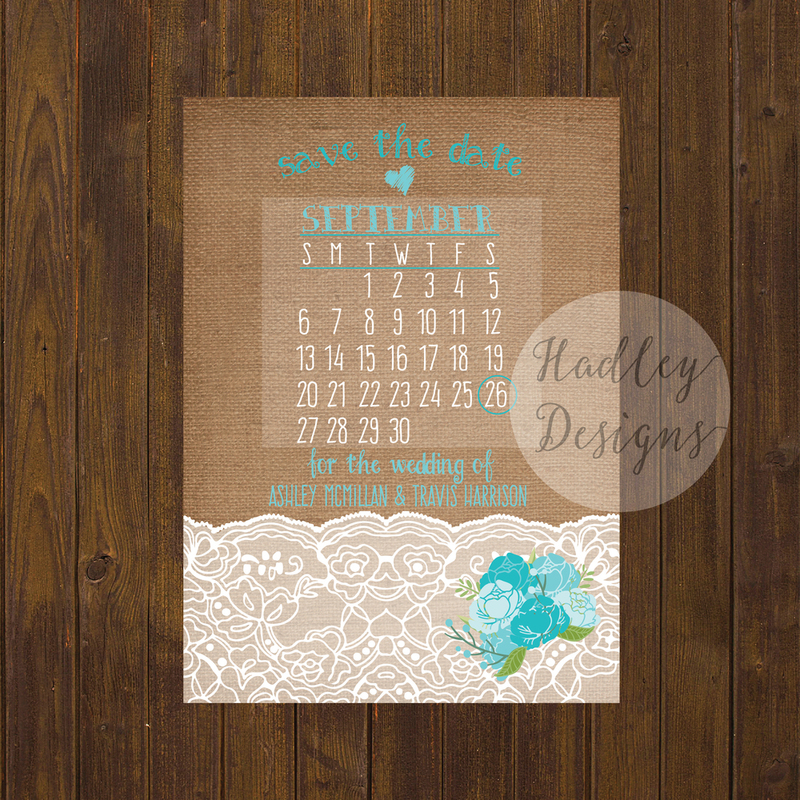 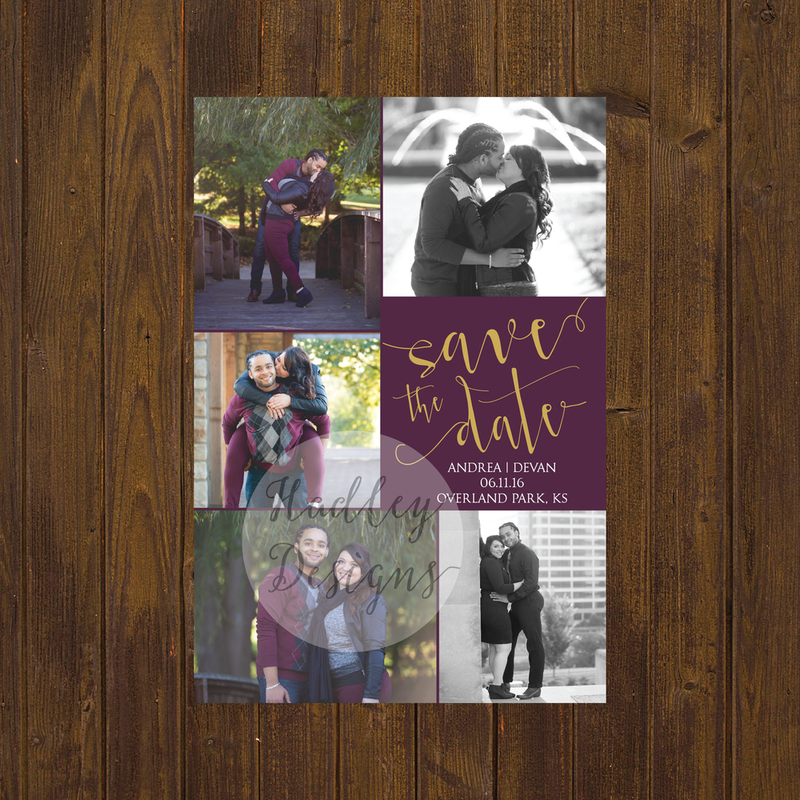 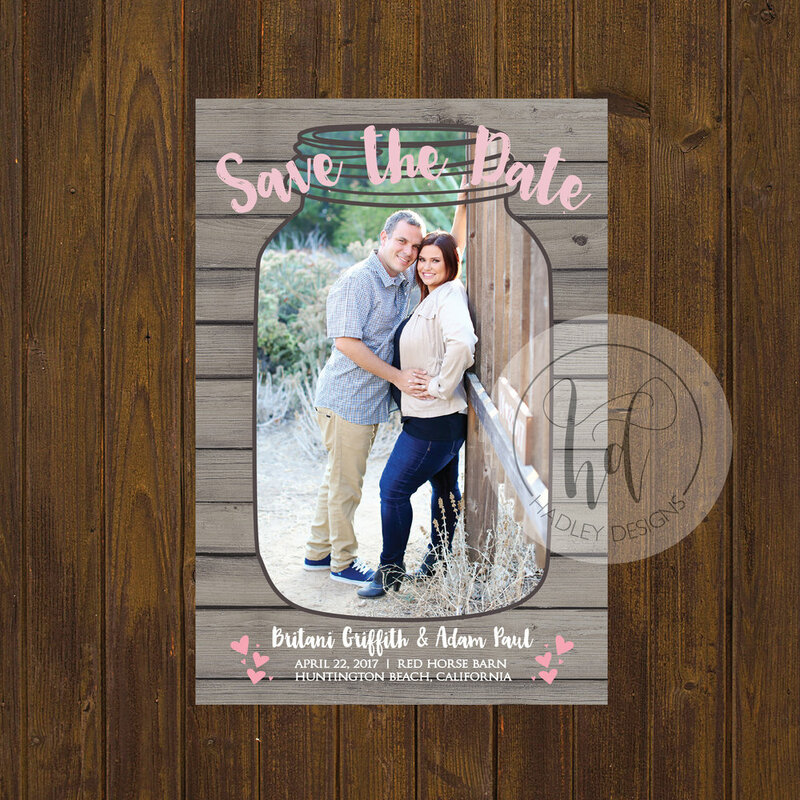 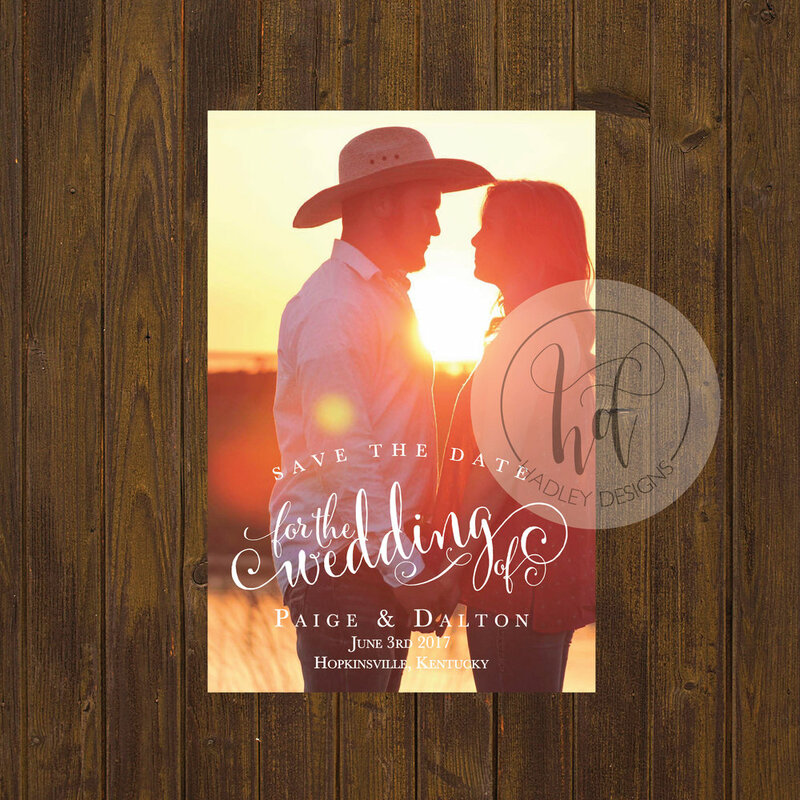 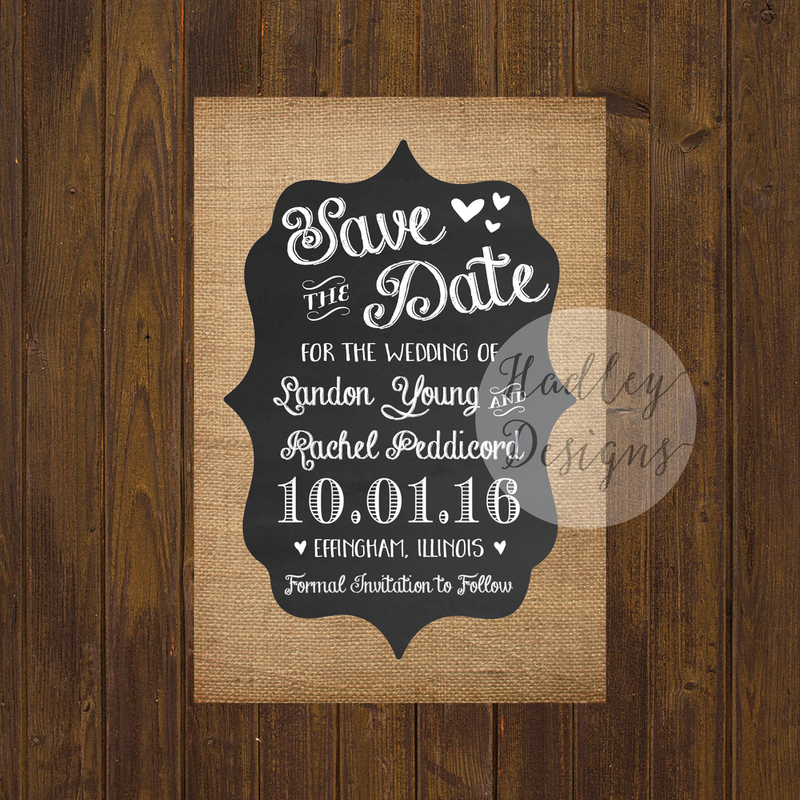 At Hadley Designs we create Save the Dates as special and unique as your wedding! 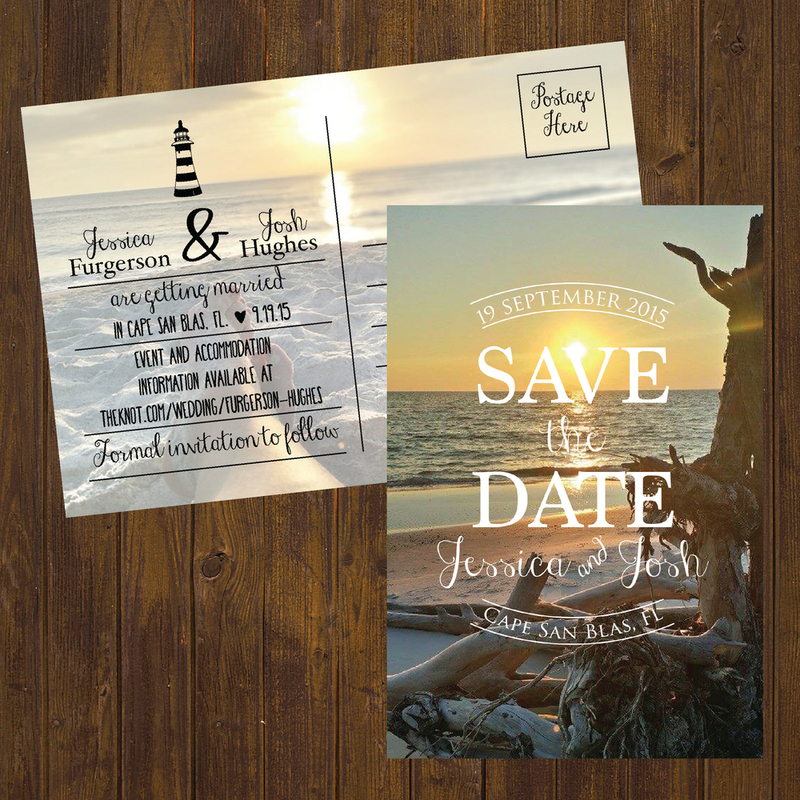 Check out our font options here!